What happens when you're out of ammo? Better have the Zombie Apocalypse Urban Survival Battle Kit. 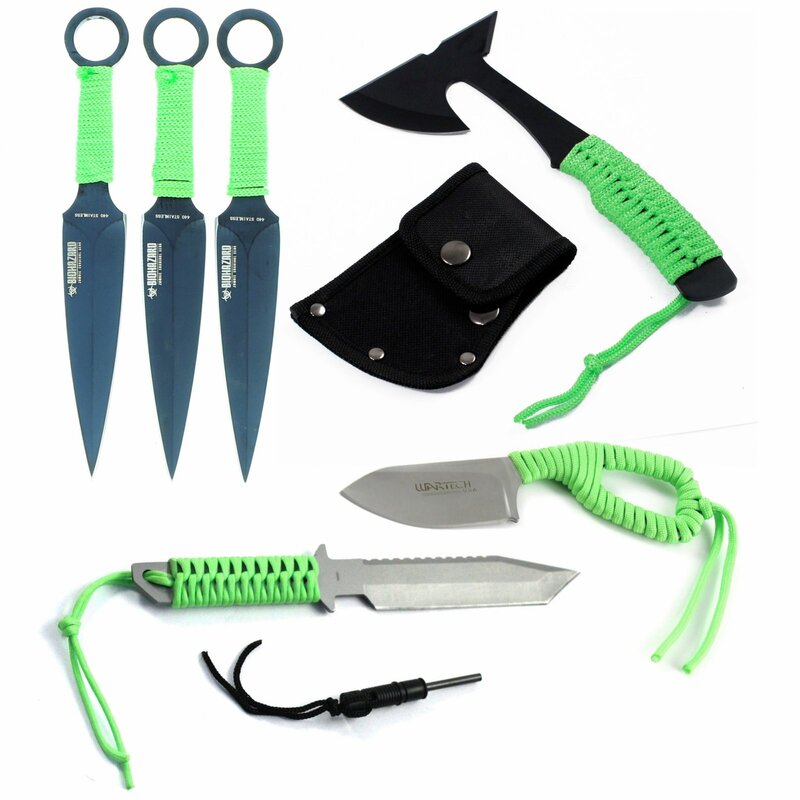 This kit comes with 3 piece zombie throwing knives with sheath, micro axe hatchet, survival knife with fire starter, and mini neck knife. It is the perfect assortment of tools so you are ready for any occasion. 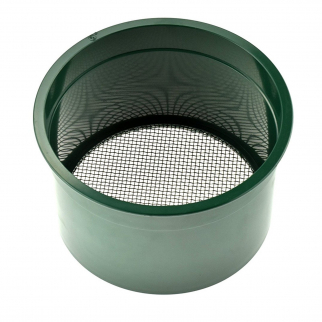 Gold Rush Sifting Classifier Sieve Mini 6 Inch Prospect Pan 10 Holes per Sq Inch $ 8.99	• 53% off! 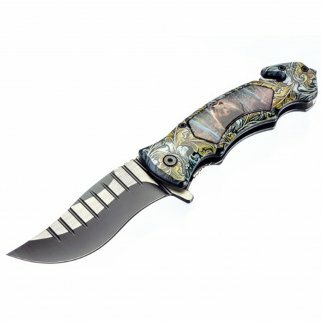 ASR Outdoor Clip Point Blade Pocket Knife 5 Inch Window Punch Grizzly Bear $ 14.99	• 25% off! 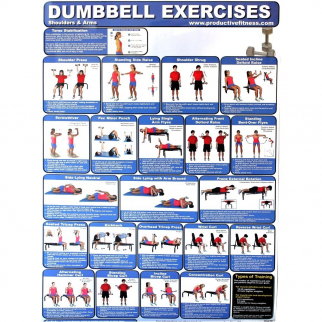 Productive Fitness Poster Series Dumbbell Exercises Upper Body Paper $ 14.99	• 40% off!